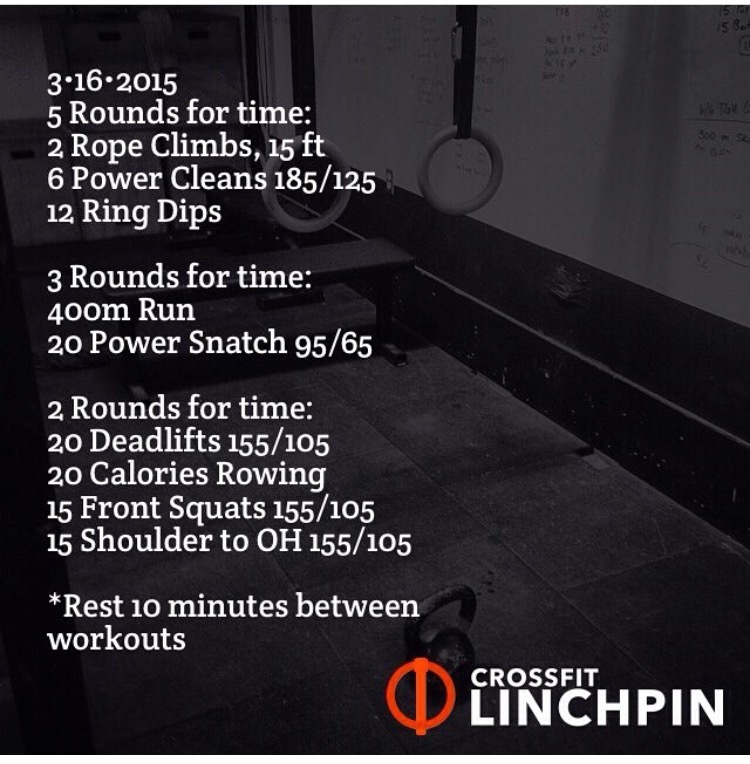 Monday Monster Mash from Pat Sherwood and CrossFit Linchpin. Vivendi Lab. Week 20. Monday. 5 Rds 15:22 Rx. I probably could of went faster, I didn’t know how grip would so I paced first 2 rds but I speeded up after that. I only did first two workouts. 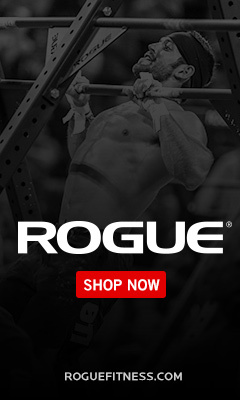 I did 15.3 yesterday and a back squats and deficit hspu’s after. So my shoulders are still feeling it. This was a really good one. The first workout really messed with my grip on the last couple rope climbs. Then the run & snatches were just what I needed coming off a couple days of rest. Used the last workout as a steady finisher.